BMW unveiled a pair of extremely important cars at this year’s show. The 2 Series Convertible builds upon the acclaim the 2 Series Coupe has won, while the X6 gets a complete refresh for 2015. The big news here is the drop-top 2 Series gets a ‘hot’ version for the first time. Called the M235i, it shares its underpinnings with the coupe model of the same name and promises a seriously engaging drive thanks to a 3-litre with 326bhp. That’ll translate into a 0-62mph sprint in as little as five seconds. Other models include the 220d – which is by far the most favourable in terms of running costs – and a pair of other petrol cars called the 220i and 228i, with their performance and running costs increasing respectively. There are four trim levels on offer – starting at Sport, then Luxury, M Sport and finally M235i. All get air-conditioning, Bluetooth, DAB digital radio, sports seats and Drive Performance Control – which allows the driver to adjust the car’s characteristics depending on the sort of driving he’s intending upon. Of course, being a BMW, there’s also a seriously long list of optional extras to make your car your own. Prices start at £29,180 for an entry-level 220i and sales are due to start on February 28 next year. 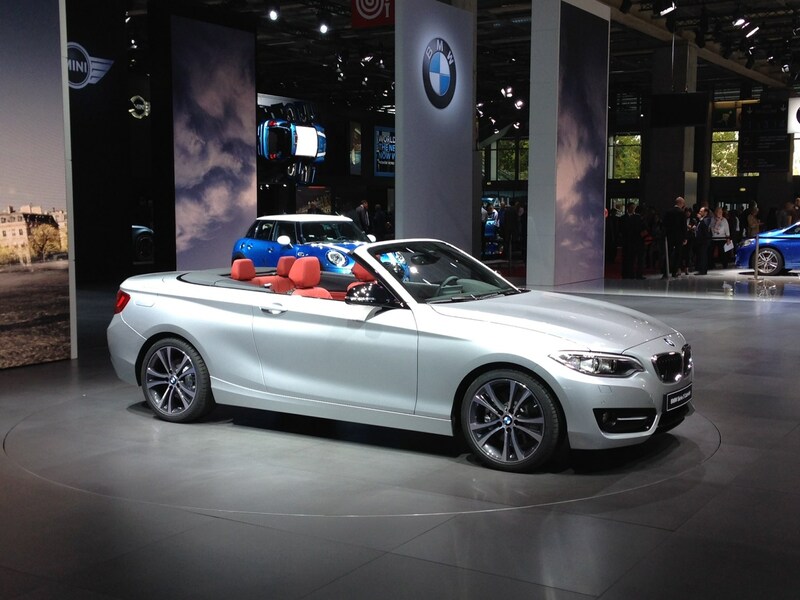 For more information, read our full BMW 2 Series Convertible preview. You could lump the X6 in with the group of automotive successes we simply don’t understand. Effectively an X5 4x4 with a sportier sloping roofline (meaning less passenger space), it went on to sell in huge numbers worldwide. This is the all-new X6, then. It’ll come with a trio of engines when it’s launched in December and all three are extremely powerful. This isn’t an ‘eco car’ and never will be. A diesel base begins at the xDrive30d with 256bhp, rising to 379bhp for the triple-turbocharged xDrive50d. Petrol power will come via a 444bhp V8 called xDrive50i. As before, there’s a huge amount of equipment on offer here both in terms of standard kit and the inevitable optional extra list. 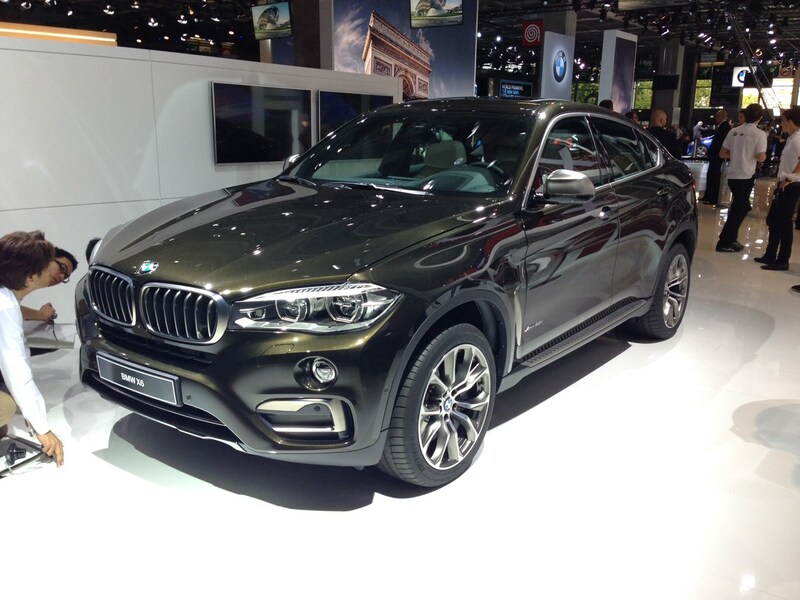 For a full run-down of this car’s new specifications, read our full BMW X6 preview article.